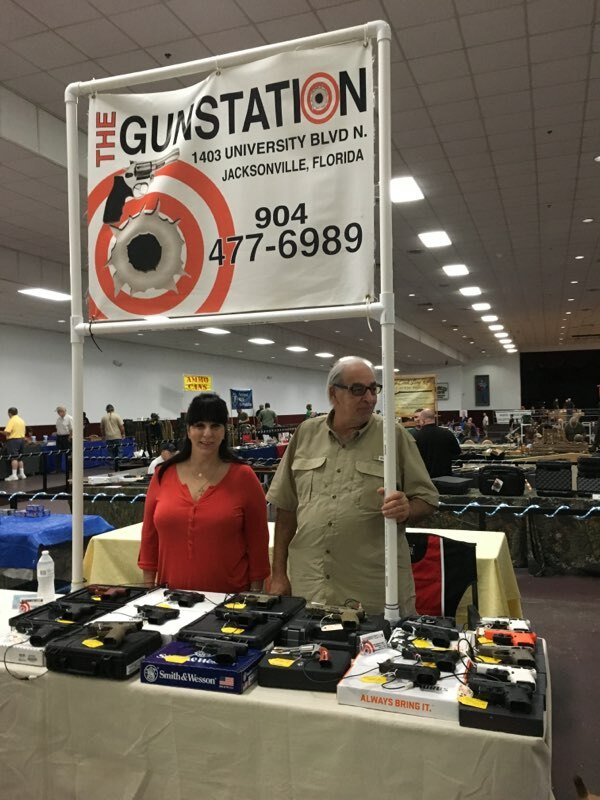 Proud members of the North Florida Arms Collectors Association, Inc. Phone: 386-328-9280 Range hours are Tuesday - Friday 10:00 a.m. - 5:00 p.m. and Saturdays 9:00 a.m. - 3:00 p.m. 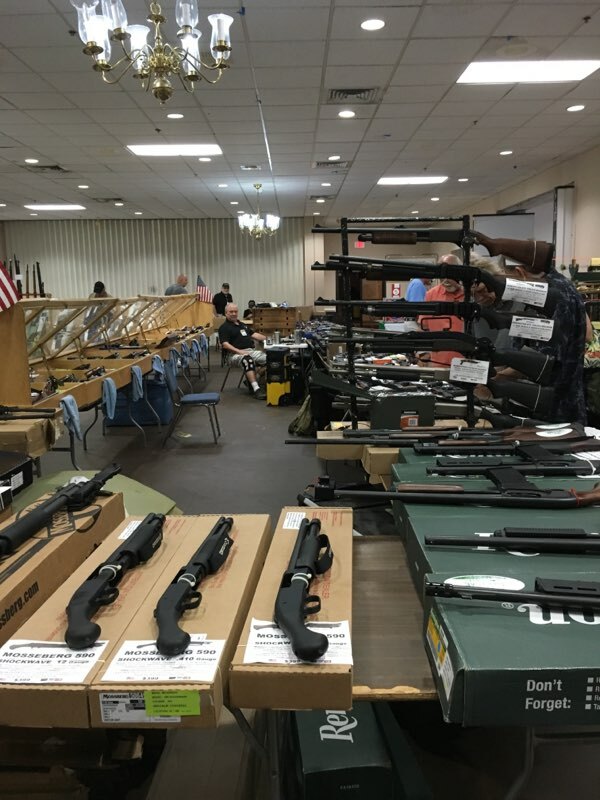 Range time $12.99 per hour Bring a friend - Two shoot for only $20 on Saturdays! Concealed weapons permit classes available onsite on Tuesdays at 6:00 p.m. - For reservations, call the range or John Nelson @ 386-937-5721. 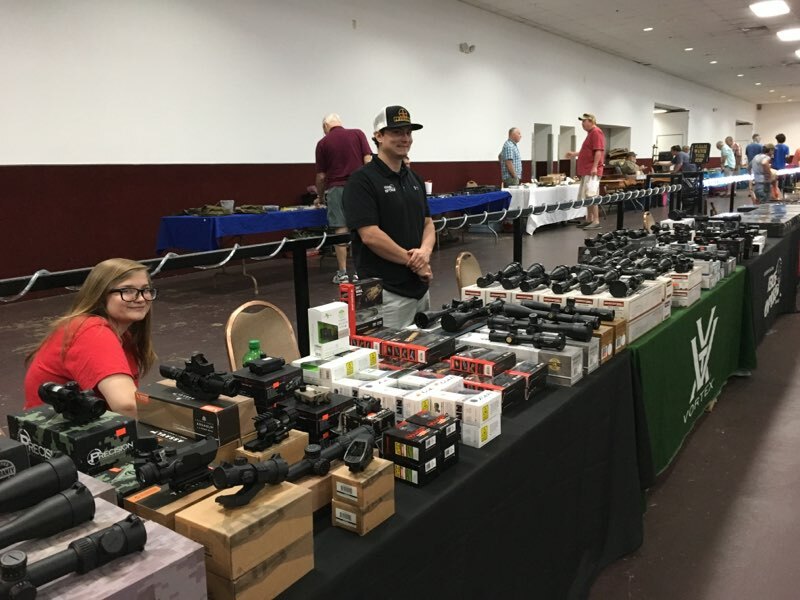 Cliffhangers Gun Shows The finest gun shows in northeast and central Florida. 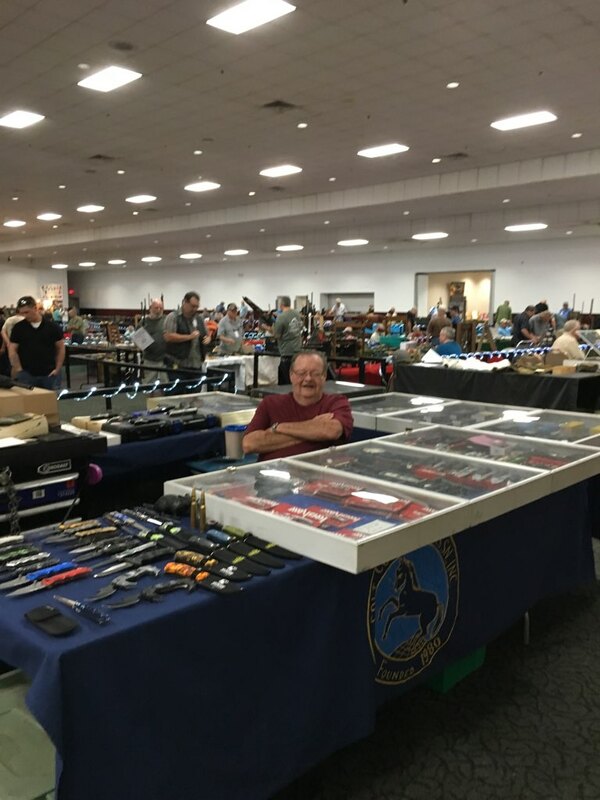 Throughout the year we offer several premier Gun, Knife & Militaria Shows across Florida. 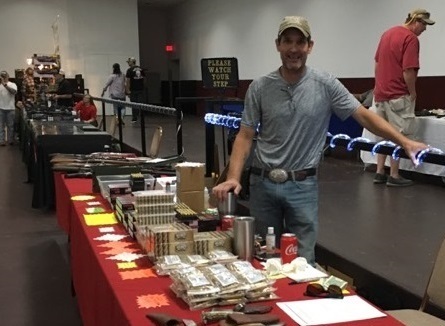 Concealed weapons classes are offered at all our shows at 10:00 a.m. and 1:00 p.m. on Saturday and Sunday at a cost of $55.00. No reservation is required, simply check in at the show. Our classes are brought to you by Henry Sterile. Please note that our links (shortcuts) may open in a new window. If you have a pop-up blocker, it may prevent the new window from opening. You can usually hold down the Control (Ctrl) button while you click the link to override the blocker. Otherwise consult your blockers instructions or just right click on the link to copy it and paste it in your browsers address bar. 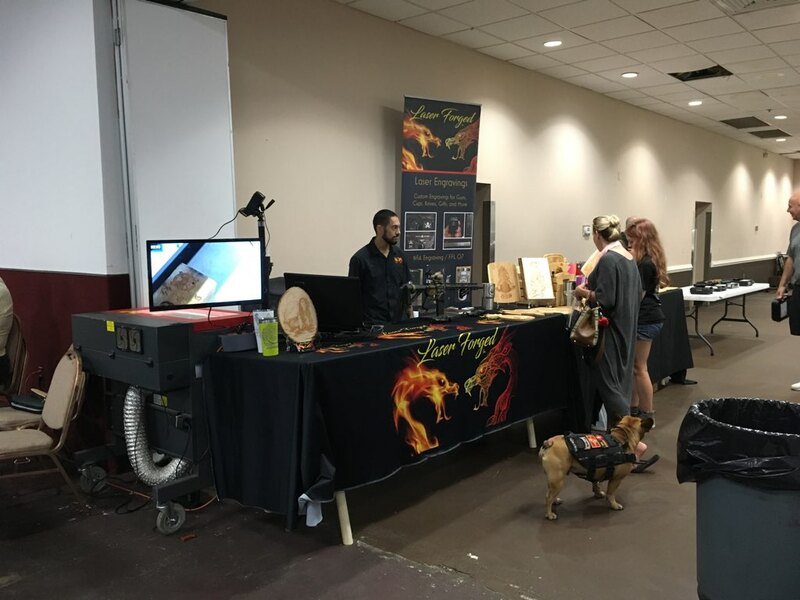 Click the date to see details for the show (including vendor information). Click the venue name to visit the venue web site, or click the venue address for a map. 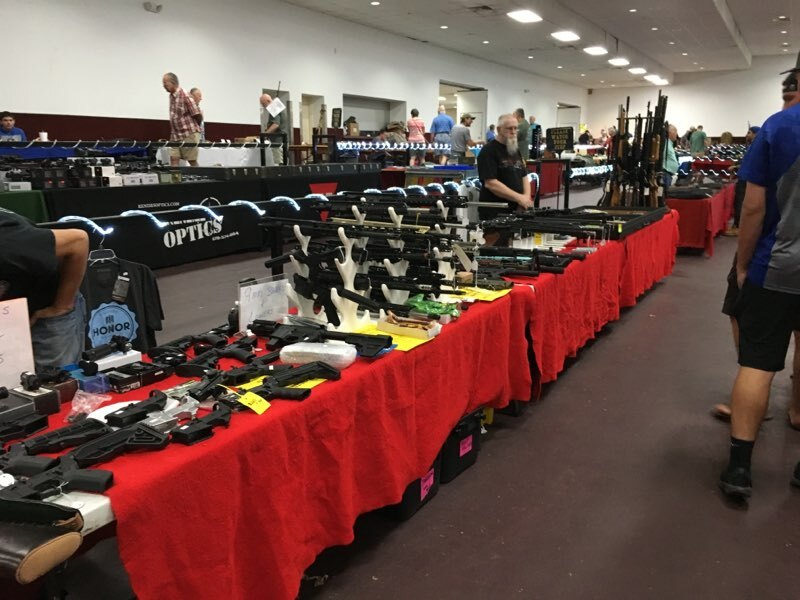 We prefer to link to firearms-related and similar sites, and we won't link to sites which we feel are in poor taste or which promote illegal activities. We do not necessarily endorse all the content on the sites linked, or on sites they may link to. © 2015 - 2019 MTC Enterprise Services LLC - All Rights Reserved.